The ASI (American Sheep Industry) Annual Convention will be held East of the Mississippi this year. It is usually held in the American West, where is where the large flocks / shepherds reside. At the convention, you will hear from experts in the sheep industry, learn about trends with wool. meat and related businesses, meet other sheep producers, and expand your awareness of the size and scope of American sheep. And you can enjoy The Big Easy and great food! 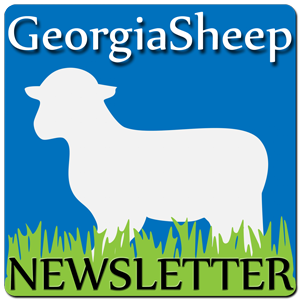 "Georgia Sheep and Wool Growers Association" is a 521(a) Farmers Cooperative.